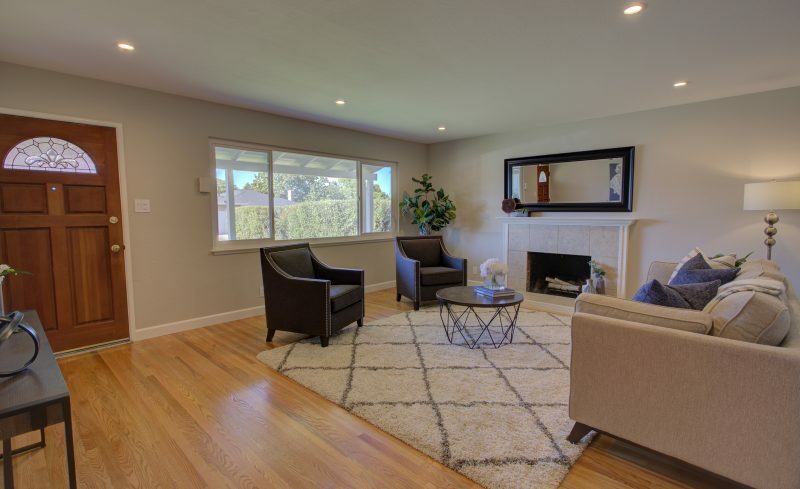 Expanded & stylish Homeridge property, located on a quiet street & features a bright and free flowing floorplan with separate living & family rooms, large dining area & roomy master bedroom. 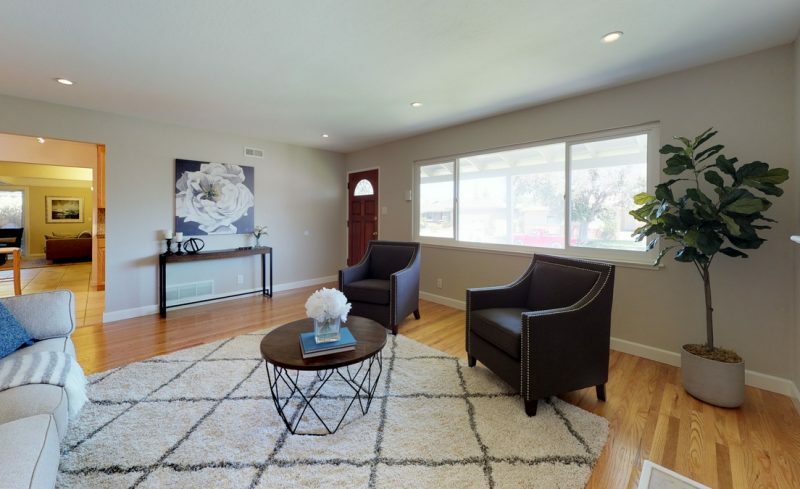 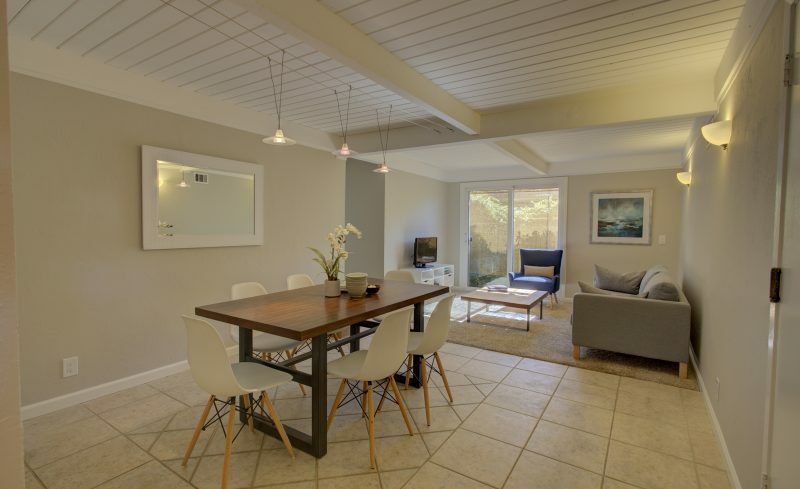 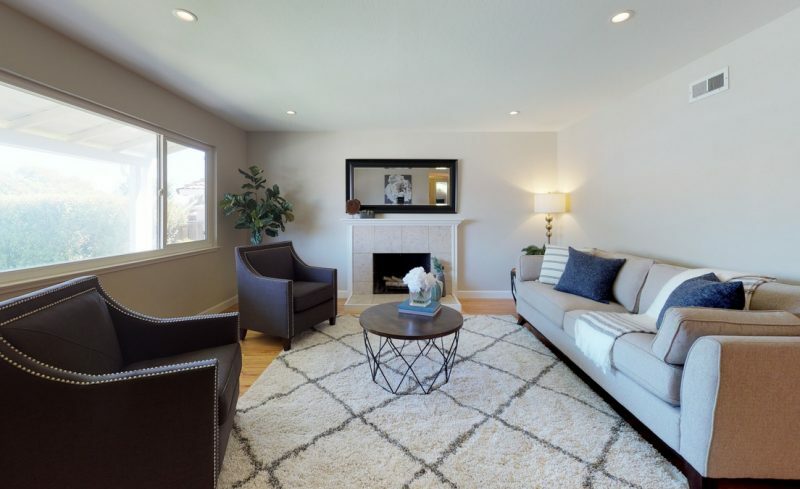 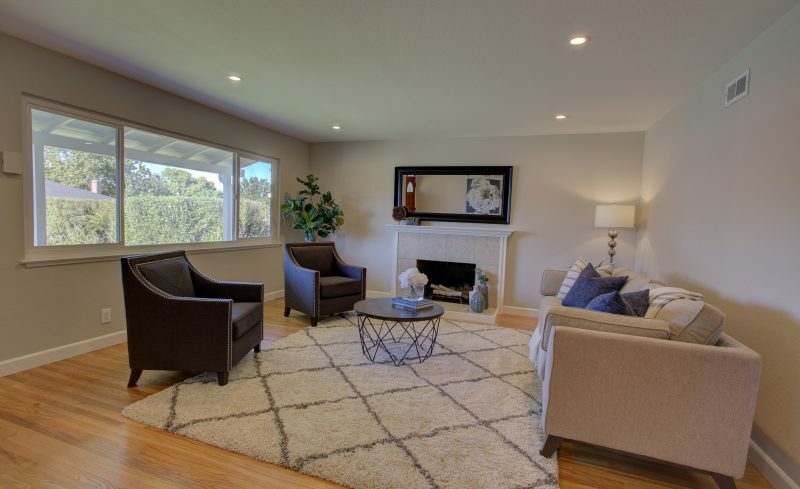 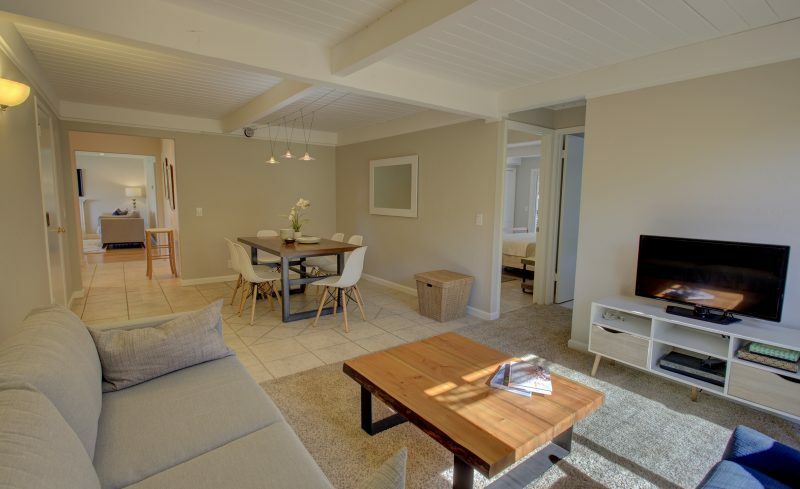 Spacious living room features hardwood flooring, recessed lighting, & wood burning fireplace. 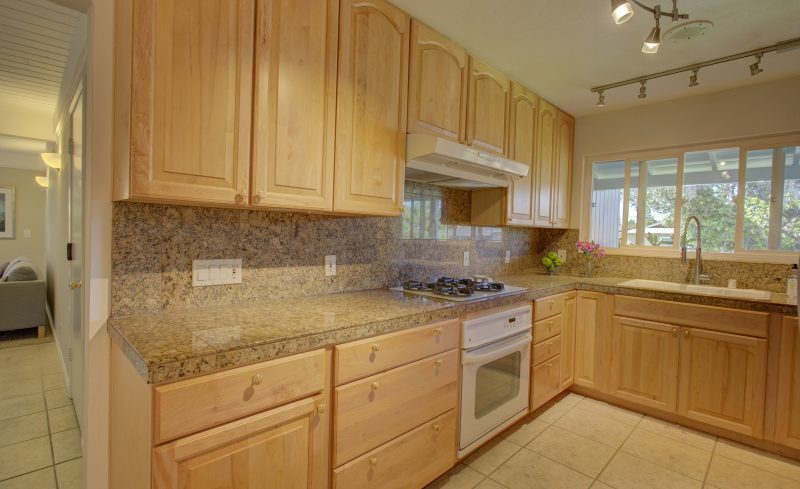 Large kitchen with maple cabinetry, granite counters, tile flooring,&d quality appliances. 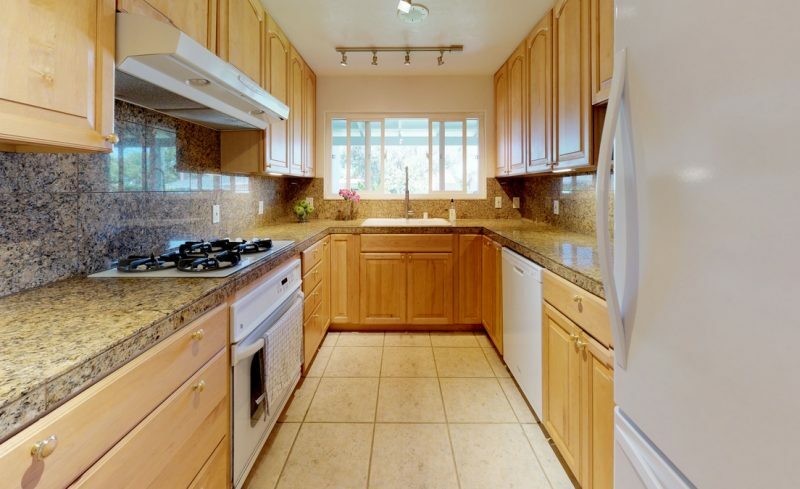 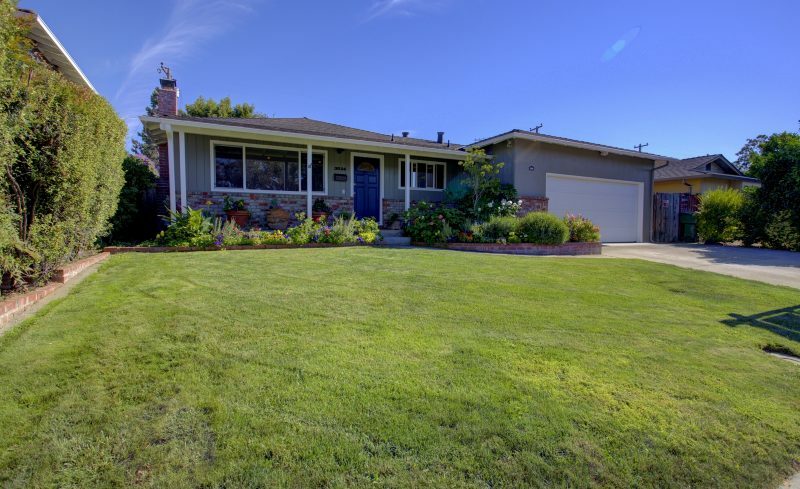 Large family room and dining room space with tile flooring & carpeting, & sliding glass door leading to the backyard. 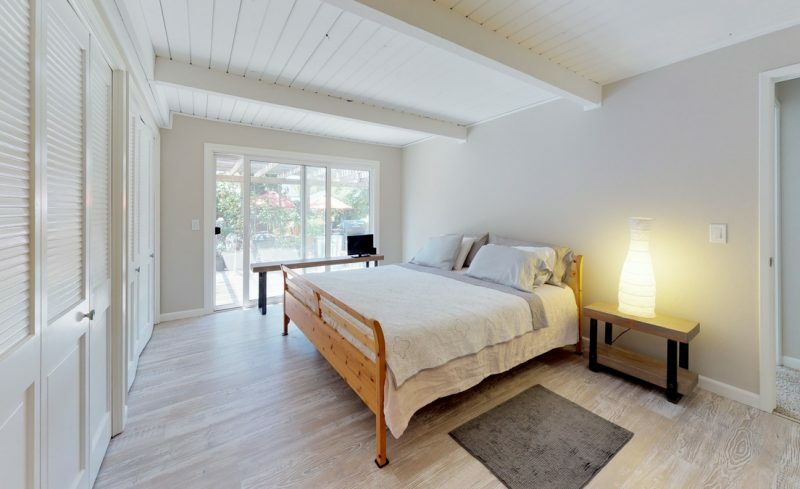 Sizable bedrooms with two versatile bedrooms that can be used as an office, den or nursery. 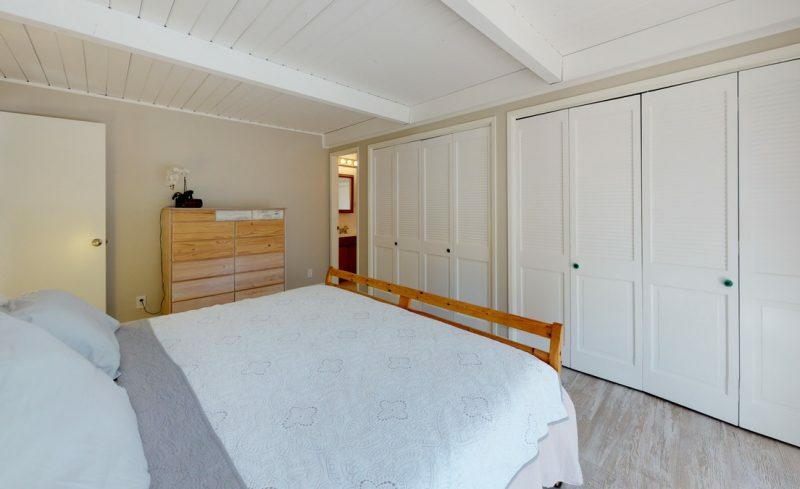 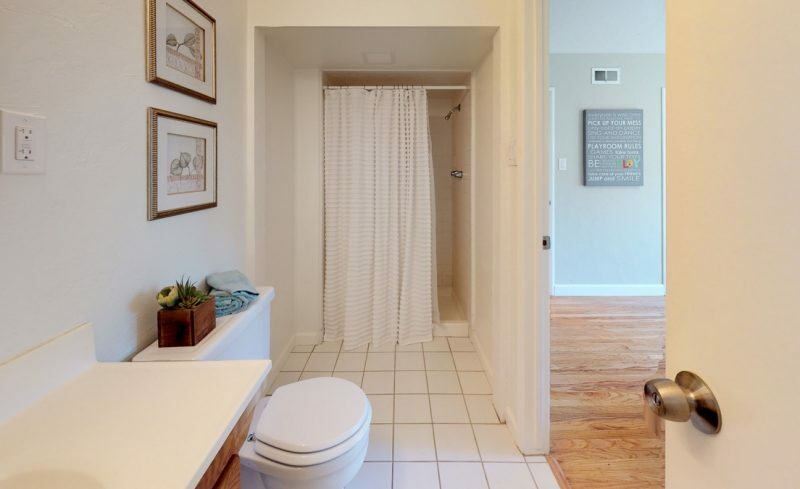 Master suite features private bath with stall shower, large closet area & sliding glass door to back deck. 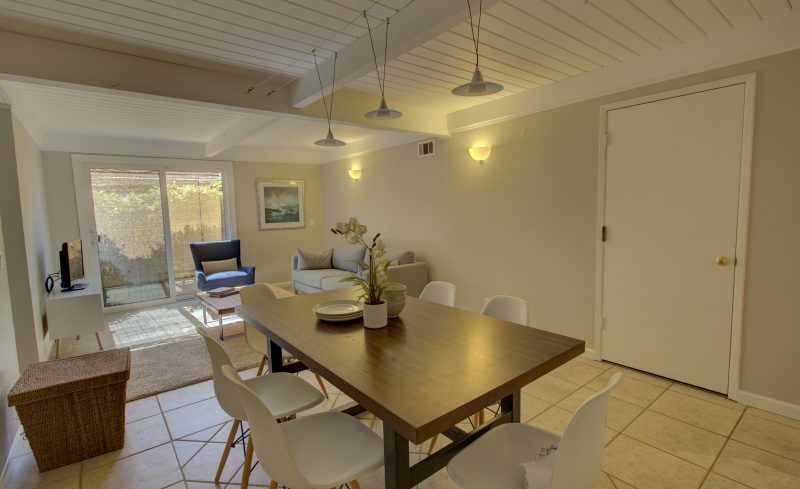 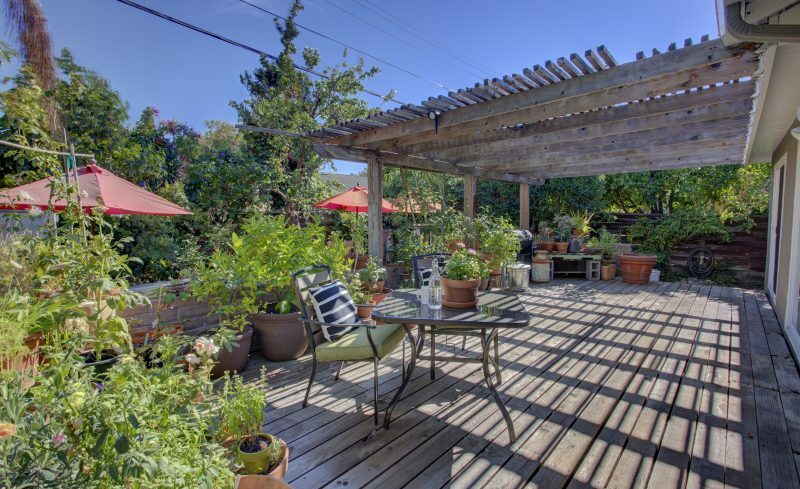 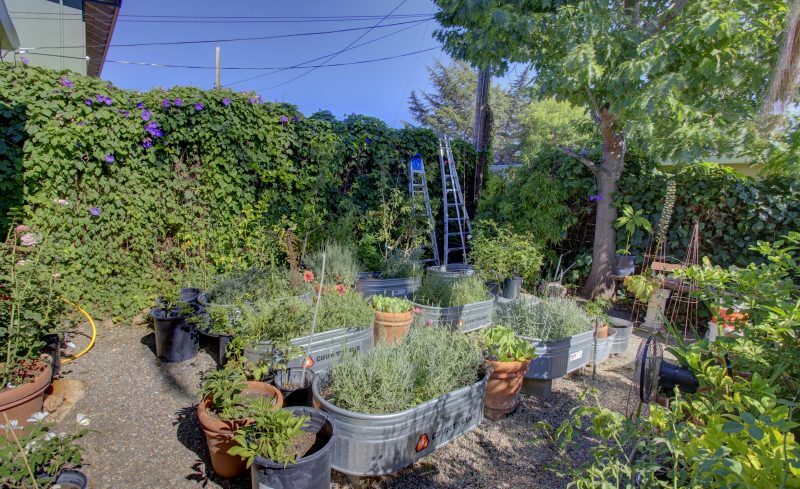 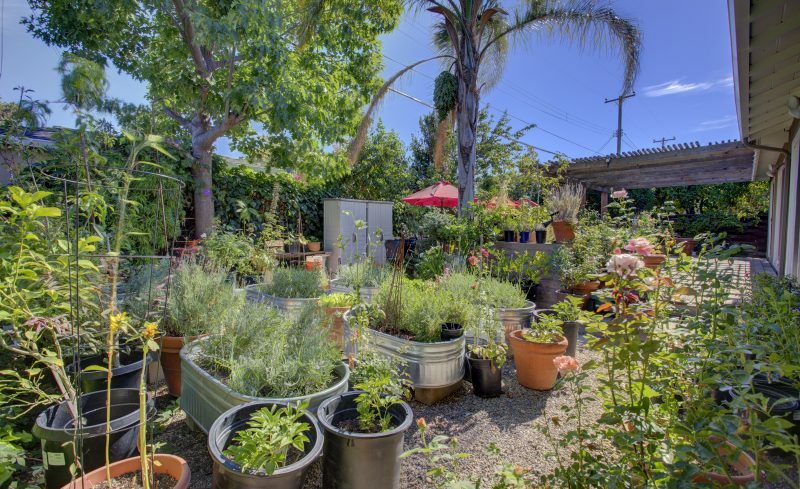 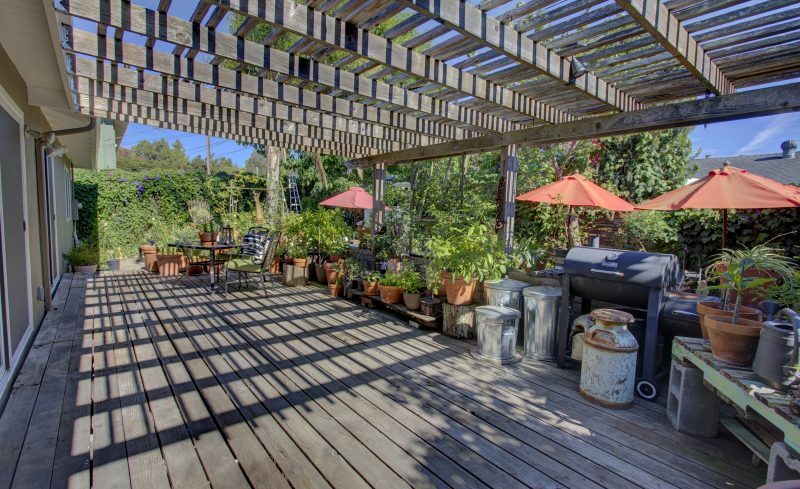 Private backyard features large deck with pergola overhang & mature plants. 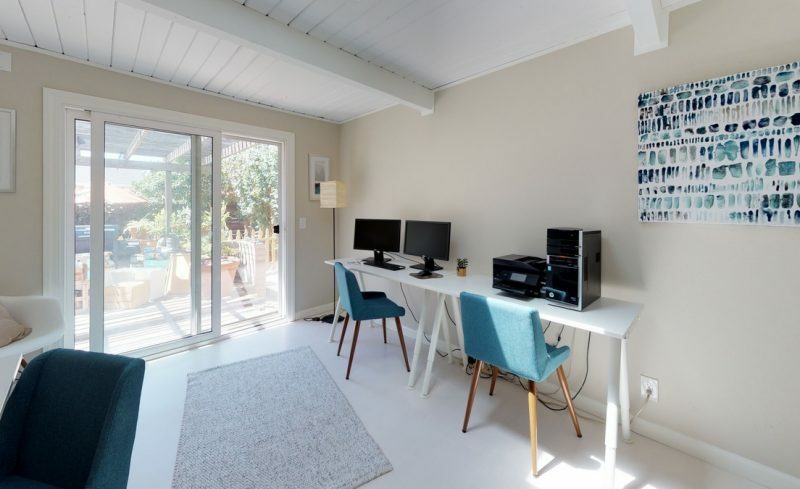 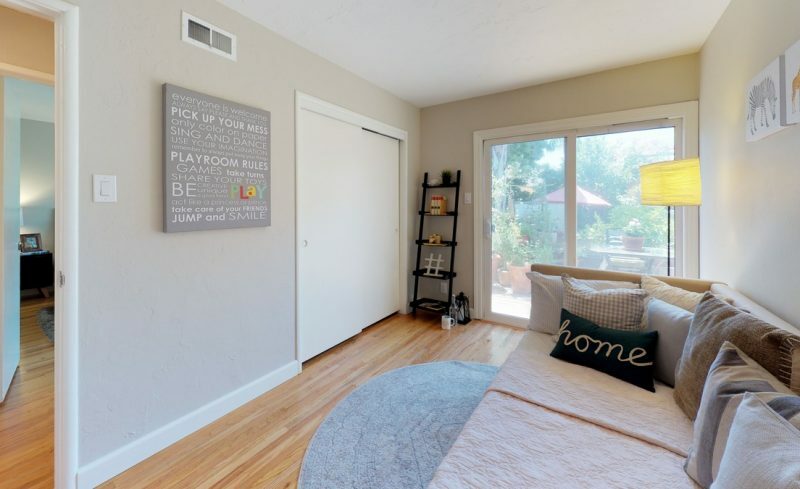 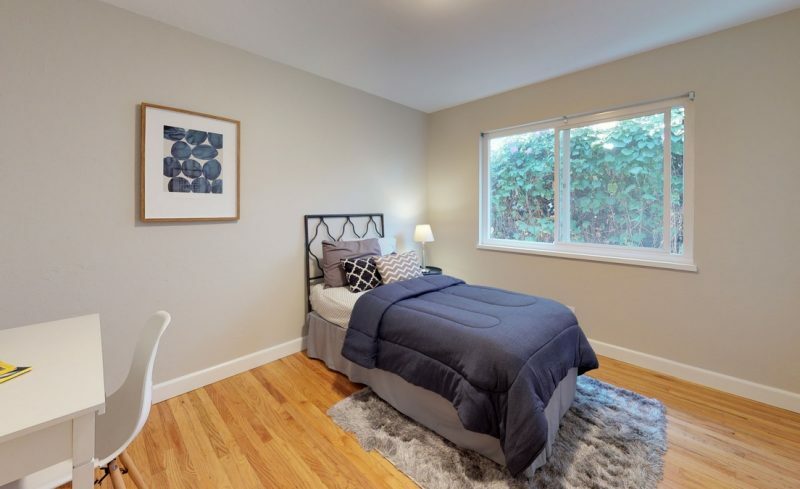 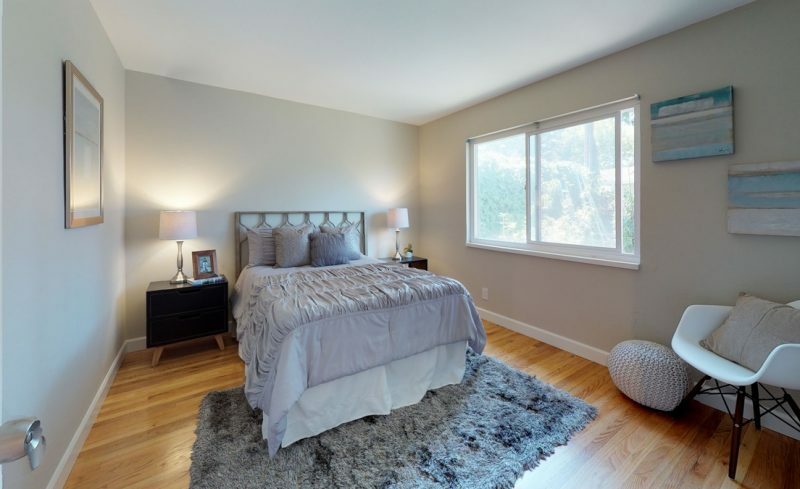 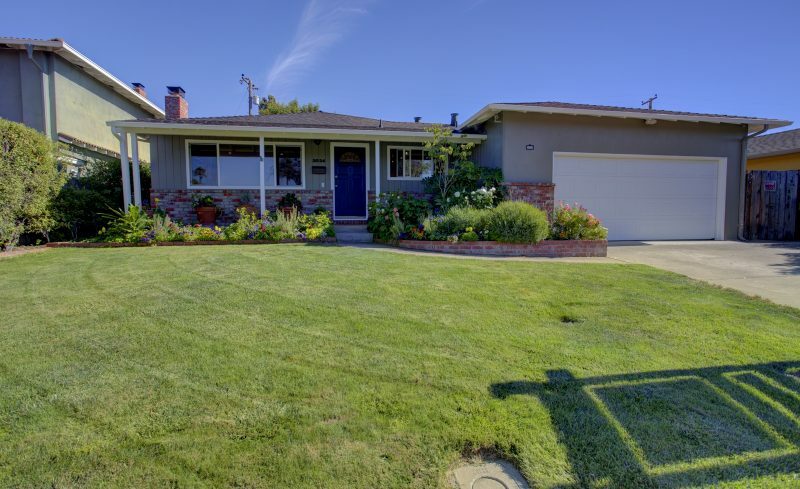 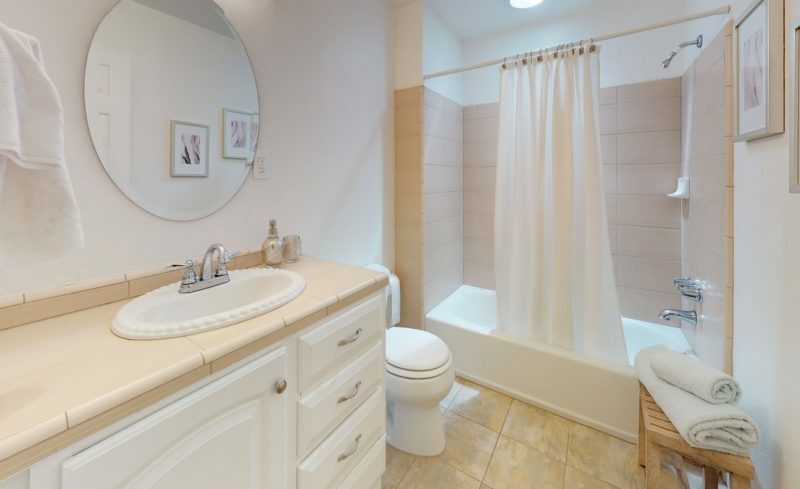 Other features include central heating, 2 car garage with automatic opener, recessed LED lighting, lush landscaped flower beds, refinished oak hardwood flooring, dual pane windows & 4 sliding glass doors that lead to backyard.